As a beginner, it may not be very easy to make the right choice between a free WordPress.com and a self-hosted WordPress.org platform. As they can be confusing, a developer must take time to learn about them both and their differences so as to make the right choice for a blog or website. The final decision should be based on meeting expectations, and the complexity and features of the website. 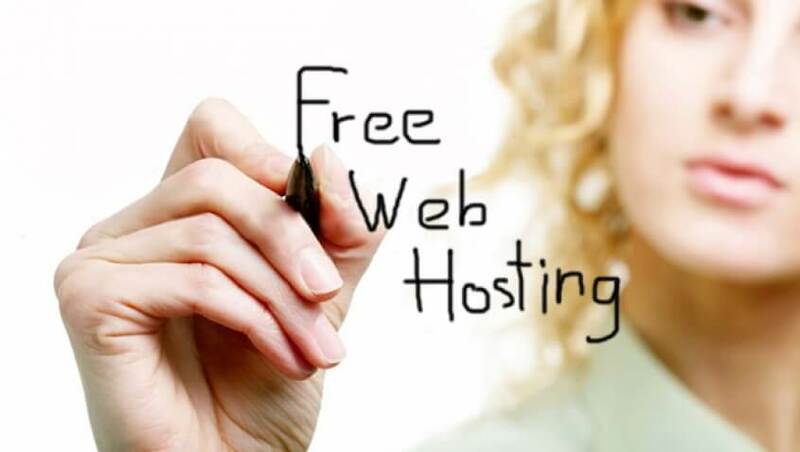 When you are getting started with a self hosted WordPress blog, the only thing that you need is a web-hosting. The problem is that many domain registrars will try to sell so many things to you, services that you do not really need for instance private registration, SSL, 5 year registration, branded emails among others. This creates a lot of confusion for newbies, who end up buying services that they will not need. 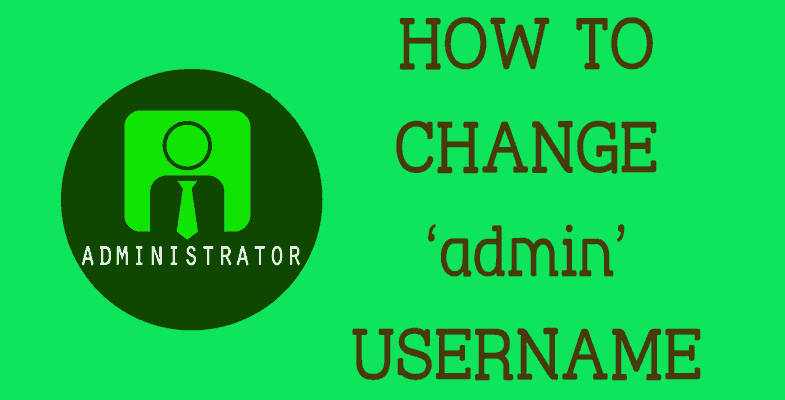 As soon as you install WordPress, it will automatically create a username admin that will come with administrator privileges. This username is very easy to learn by hackers; therefore if you continue using the admin username, they can easily crack your login details and take over your website. Good thing is that you are given an option to change that username during installation. Just make sure that you do not forget to change it and create a strong password to ensure that your website will be safe. This is a very common mistake and before you realize it, you are in trouble and you need backup to restore your data on your website. It is important to create an automatic backup in WordPress. There are solutions available that can help you, including BackupBuddy, VaultPress, and BackWPup. The theme of your blog will have an impact on the future success of your blog or website. This means that you have to make an appropriate choice. There are certain factors that should help you in making the right choice of a theme; make sure that is easy to use, go for one that is reasonably priced and then chose a theme from a reputable company. 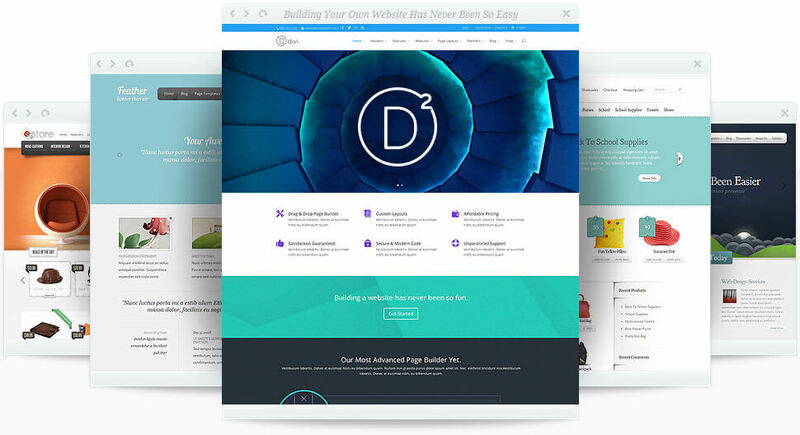 There are free themes in WordPress Themes Directory you can choose from if you are just getting started. A tagline is usually a one-line description about what your website is. The default tagline is always ‘just another blog’. You might forget to change that to a better tagline, which is used by Google during your indexing your site . Once you create your blog, choose a unique tagline that will sell your blog to the right niche and content easily. Just go to the Settings, then to General in your WordPress dashboard. A lot of people fear updates. The reason why many people fail to update sites that they own is because they do not pay attention to update alerts. This is a great mistake especially if it was a security alert and your site ends up getting hacked because you did not do something about the update. A favicon is basically the identity card of your website. It may simply be a small icon that is associated with your website, and it is displayed in the browser’s address bar next to your site name. Sometimes it is easy to forget all about the Favicon, then you stick with the default one provided by WordPress. This will affect the way that your website looks and the credibility of your website. If you need a more professional look, you can change your Favicon. You can create your own icon using the free favicon generators that are available all over the internet. Failure to add a contact form is a mistake that many beginners make. A contact form on your blog is very important as it is the easiest way through which your readers can contact you. Besides, this is the best way for your audience to contact you so as to avoid SPAM emails on your email. You do not need to do much for this; a simple contact form will go a long way in creating a connection between your audience and you. You can do this by simply installing Contact Form 7 plugin or Gravity Forms. It is very easy to create categories with WordPress, which is why some people create too many categories. When creating your WordPress site, you should remember less is more when you want to be effective in your communication and overall look. Learning from the mistakes that other people have made in the past is a sure way to avoid some of the problems they have encountered. That is why it’s important to be aware of some of these common mistakes to avoid issues that could affect the overall success of your blogging.